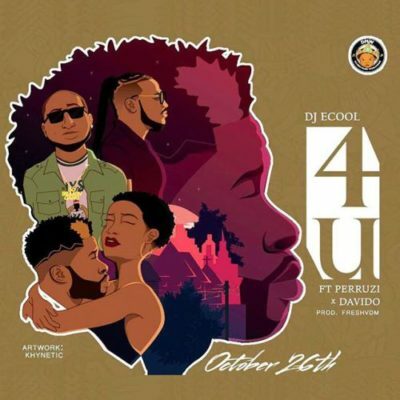 Catch up on this new record from DJ ECool – 4U ft. Davido & Peruzzi out now! DMW in-house disc jockey, DJ ECool comes through with his second official single titled ‘4U’. This is coming after ‘Ada’ which was released early in the year. As would be expected DJ ECool brings in DMW singers Davido and Peruzzi to safe the day. Cop that DJ ECool – 4U ft. Davido & Peruzzi below. Listen, enjoy & share!